Companies with high-profile executives, big-name stars, or iffy corporate cultures are getting increased scrutiny. 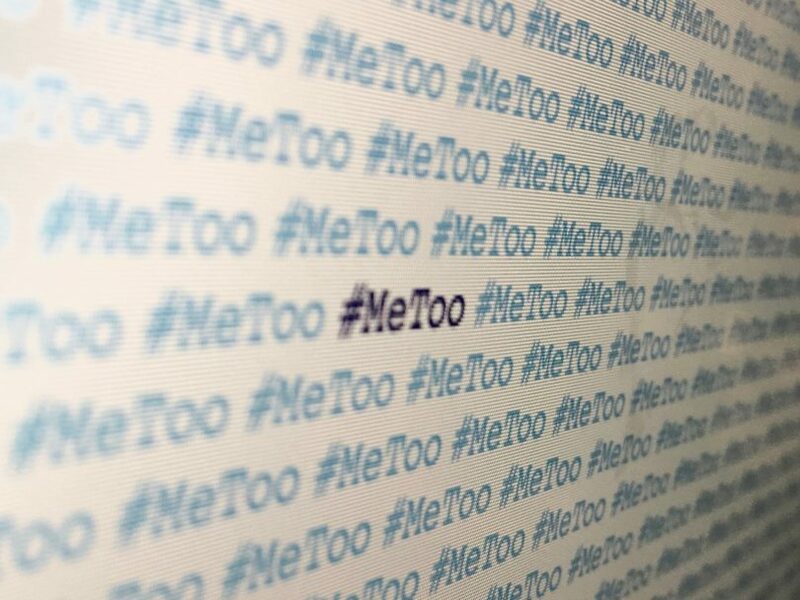 A recent report by an insurance industry consultant reveals that insurers are taking new measures to mitigate the risks of writing harassment policies. Ten of the 32 insurance companies polled said they were not underwriting the legal industry. Financial firms, including brokers, investment banks, and venture capital operations, also landed on insurers' prohibited lists. Many firms could now face higher premiums and deductibles unless they can show they circulated anti-harassment policies and set up sexual harassment trainings.